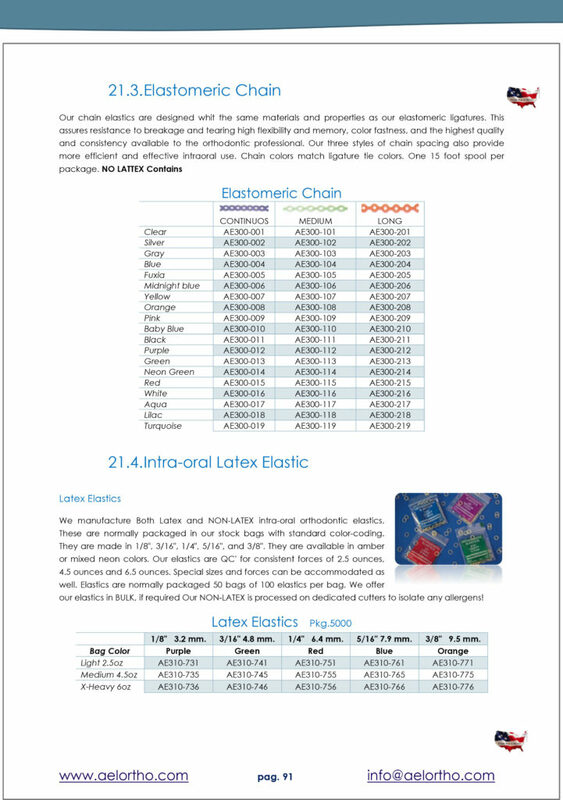 Elast-o-Ties elastics and elastomeric ligatures, chain . We have satisfied customers all around the globe. 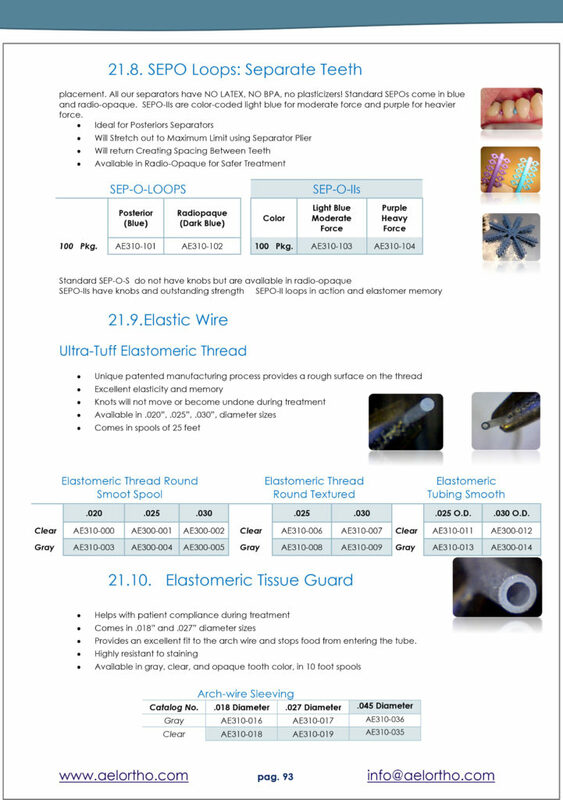 All of AEL Orthodontics elastic and ligature products are manufactured in the USA so that quality can meet our exceptionally high standards. Don’t be fooled by less expensive lower-quality products from other sources. 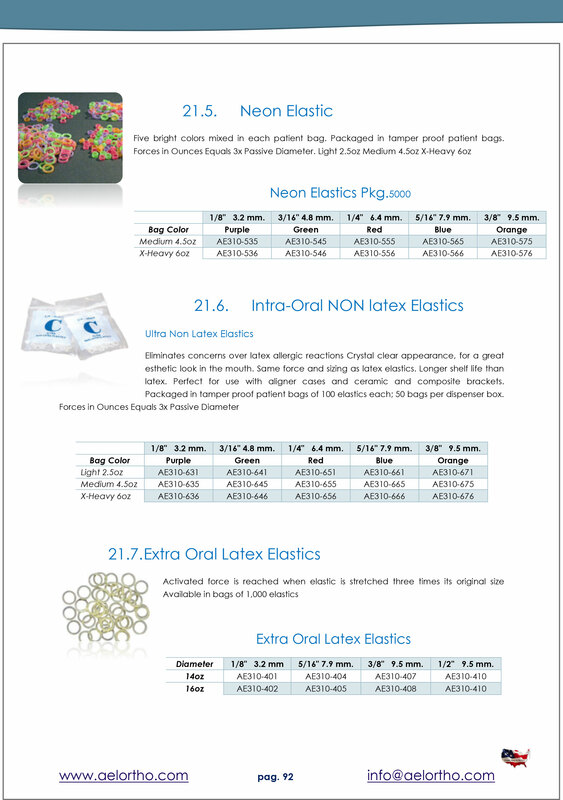 We continue to improve our products based on customer and clinical feedback. 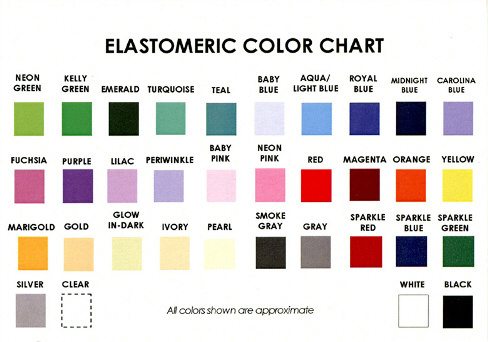 We are known for our quality products, fast shipping, and conscientious concern to do a job well done. We strive to help patients with many problems associated with malocclusions, congenital, traumatic, or cosmetic orthodontic disorders. 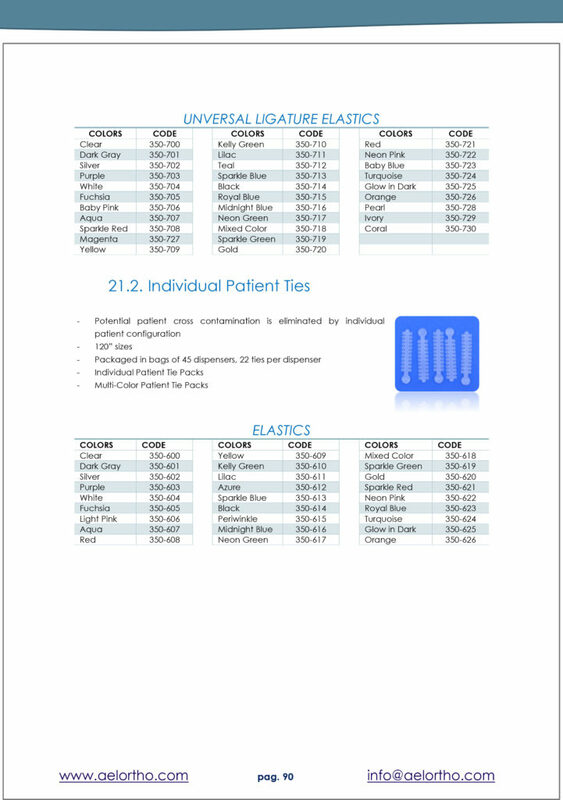 Other companies may offer similar orthodontic products, but our products are made with a personal touch. Our products are registered to sell with the FDA and maintains ISO 13485 and CE certification to show that we care about our customers and make quality products!